However, did you know that there is more to this calming music blog than just music ? 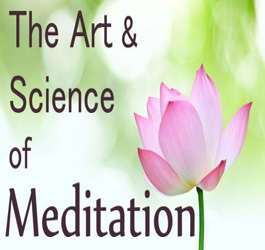 I made a little video to explain what is contained within the pages here and how this site can help you to calm down, relax, reduce your stress, lower your tension and help you to just chill out. 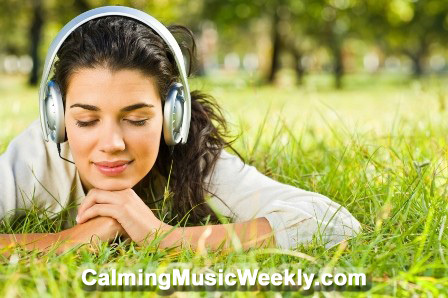 Calming Music videos, articles, podcasts, audios, free calming music and more – it’s all here. This is great video and love your blog. Keep up the great work !